If you were one of the millions of viewers who have watched Matt Damon’s sci-fi thriller, The Adjustment Bureau, during the past two weeks, you may have wondered where that massive, string-laden track during the end credits came from. 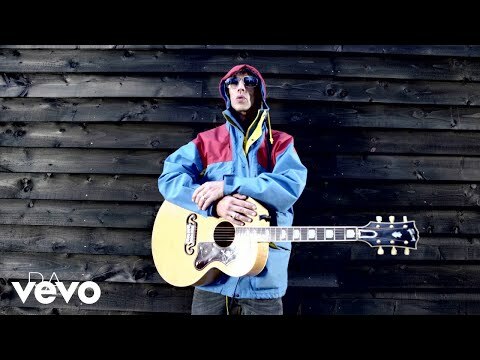 The voice is instantly recognizable — ’90s Britpop icon Richard Ashcroft. But the track itself – “Are You Ready?” – turned out to be a launching pad for further incidental music for the film. "The guy flew over from L.A. to London and we went into a studio here. He had a Wurlitzer keyboard and I had a Vocoder, and we just did a tune. 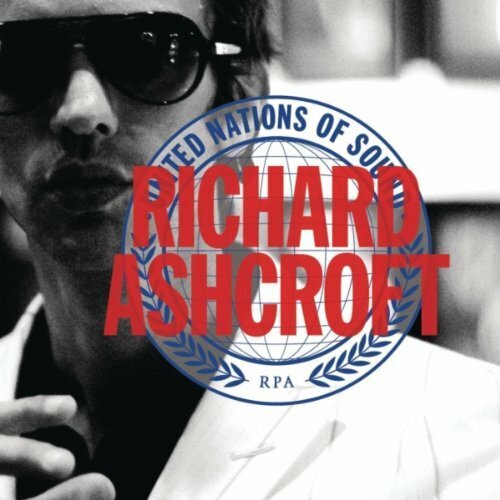 Then I got some of the guys from the United Nations of Sound band to put some guitar and drums on it in Australia, when we was on tour. It was finished in L.A. Yeah, it was all good." Ashcroft’s United Nations of Sound album – which features “Are You Ready?” – was released in the U.S. March 22.